Botoks (2017) "Botoks" is intended to be a record of the authentic history of strong, determined and expressive physicians who struggle with life's decisions and problems: discrimination, maternity pressures, the pursuit of youth, the fight for the right to free choice and own views. 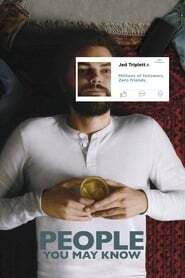 People You May Know (2017) An introvert realizes he can be whomever he wants to be on the Internet. 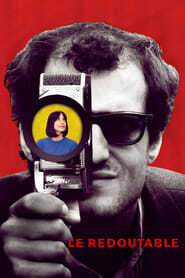 Redoubtable (2017) During the making of one of his films, French film director Jean-Luc Godard falls in love with 17-year old actress Anne Wiazemsky and later gets married. 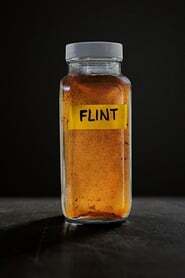 Flint (2017) A woman deals with the toxic water scandal in Flint, Michigan, and the effect it has on her family. 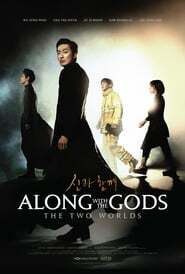 Along with the Gods: The Two Worlds (2017) Having died unexpectedly, firefighter Ja-hong is taken to the afterlife by 3 afterlife guardians. Only when he passes 7 trials over 49 days and proves he was innocent in human life, he’s able to reincarnate, and his 3 afterlife guardians are by his side to defend him in trial. 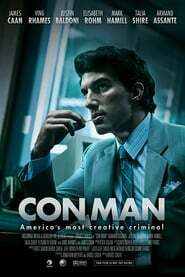 Con Man (2018) The story of Barry Minkow, a young and charismatic figure in business who reaches CEO status by lying and scheming his way to the top. 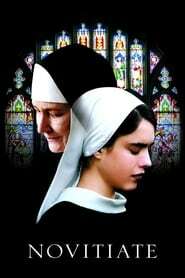 Novitiate (2017) In the early 1960s, during the Vatican II era, a young woman training to become a nun struggles with issues of faith, sexuality and the changing church. 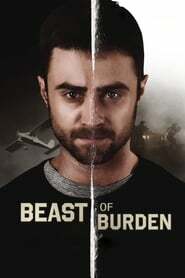 Marrowbone (2017) A young man and his four younger siblings, who have kept secret the death of their beloved mother in order to remain together, are plagued by a sinister presence in the sprawling manor in which they live. 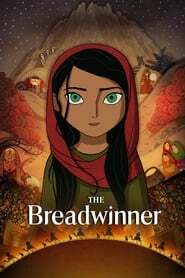 The Breadwinner (2017) A headstrong young girl in Afghanistan disguises herself as a boy in order to provide for her family. 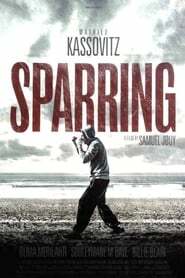 Sparring (2017) Steve Landry, an aging boxer with more losses than wins, accepts to become a sparring partner for an emerging champion in a last-ditch attempt to stay relevant. 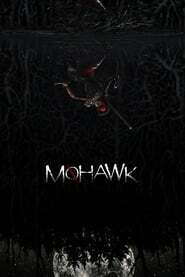 Mohawk (2017) A young Mohawk woman and her two lovers battle a squad of American soldiers hell-bent on revenge. 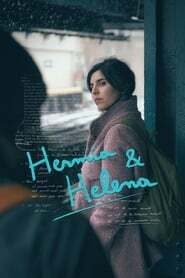 Hermia & Helena (2016) Camila, a young Argentine theater director, travels from Buenos Aires to New York to attend an artistic residency to develop a Spanish translation of Shakespeare's "A Midsummer Night's Dream." 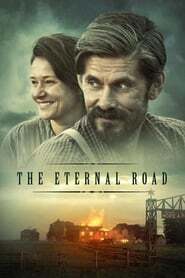 Upon her arrival, she begins to receive a series of mysterious postcards which set her down a winding path through her past and towards her future. 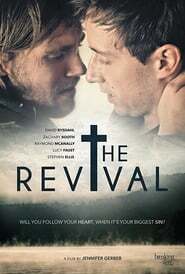 The Revival! 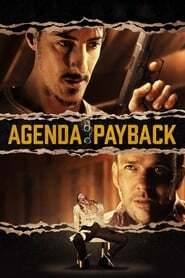 (2017) A secret love affair between a southern Baptist preacher and a young drifter challenges the equilibrium of a growing church.